Palletcap has been a key supplier for many years, we have found both their product and service exceptional. I am really pleased with the results since introducing Palletcap. 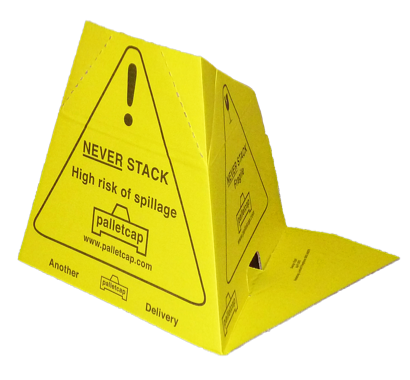 It would make a hell of a lot of sense to include Palletcap in the Code of Practice. 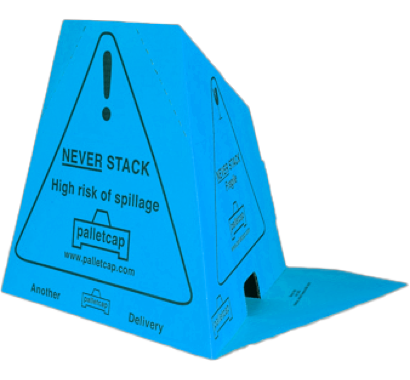 I have used Palletcap on various occasions and found it to provide a 100% success rate in ensuring goods arrive without damage. 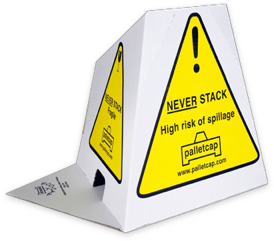 Over the years, Palletcap has saved us thousands in damages and lost business. It has proven to be one of the best investments we have made as a company. We have been using Palletcap for almost 12 months now and this has had a particularly significant impact on palletised freight movements. Save 10% on your next order by recommending us to a friend.